Chill on the Hill, a park, a golf course, restaurants overlooking the lake. 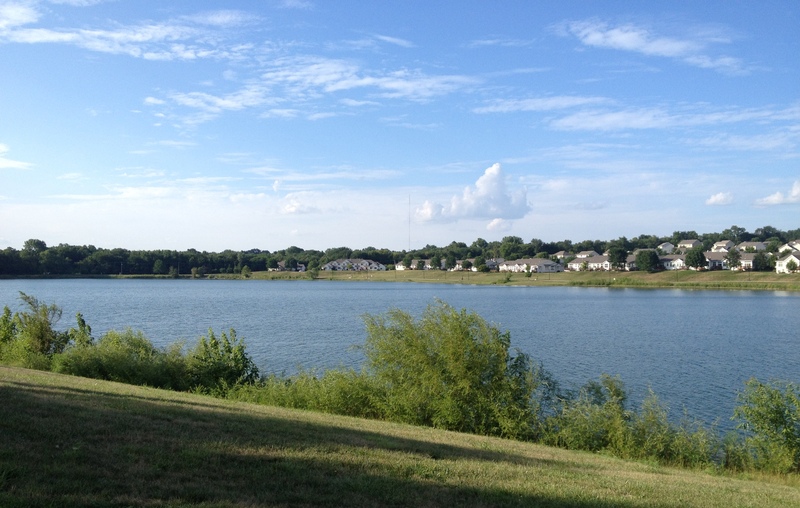 All these things make Copper Creek Lake in Pleasant Hill more than just another lake in Iowa. Boating, fishing, a trail and shelter house add to the list of features. Have you ever been to Chill on the Hill, its worth a try! Music outdoors while enjoying the beautiful lake scenery and food vendors! The Des Moines metro is a great place to call home!